A few months ago I saw these in Boots and decided to give them a go. 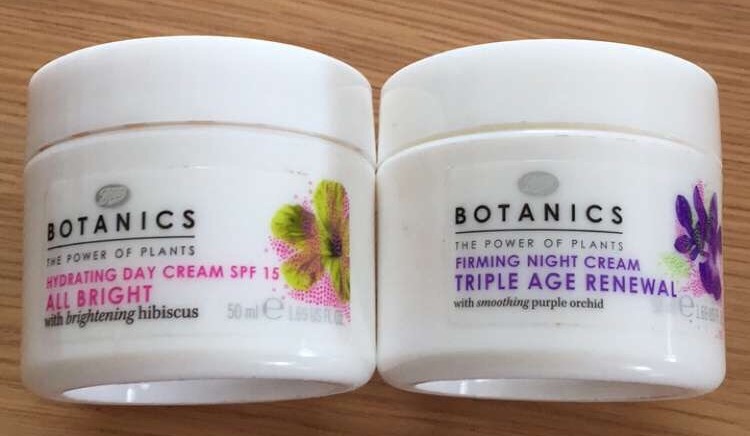 After all I loved the Botanics All Bright Radiance Balm. I was really disappointed with these. I used them for two weeks and I had a break out , lots of spots and they just didn’t agree with my skin at all. So I’ve given them to my mum to try. At least they were reasonably priced and I’ve got my skin back to normal now.